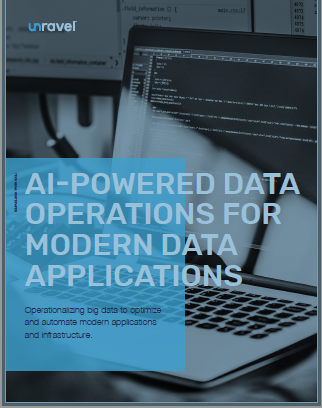 The Unravel technical whitepaper entitled “AI-Powered Data Operations for Modern Data Applications” addresses the requirements for driving reliable performance and reliability in today’s complex analytics data pipelines and data applications. The paper provides an overview of these requirements at the application level, the cluster level, and the big data ecosystem level. Unravel also describes the solution they have developed that delivers the data-driven automation and insights that address these requirements.